Please join us for the 6th Mid-Atlantic Gathering of RV’s. We’ll be providing burgers, hotdogs, and bratwursts as well as drinks. This year we’ll be featuring a beer exchange. 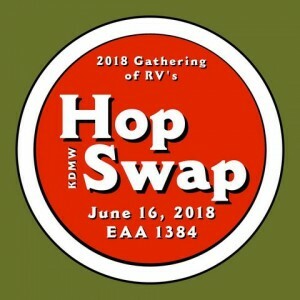 Bring a six pack of beer and exchange it for other local beers provided by fellow pilots. 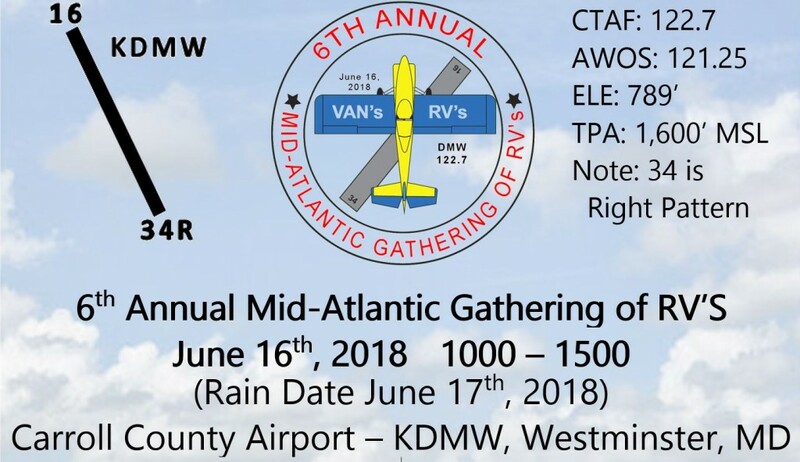 We hope to see everyone here at KDMW!